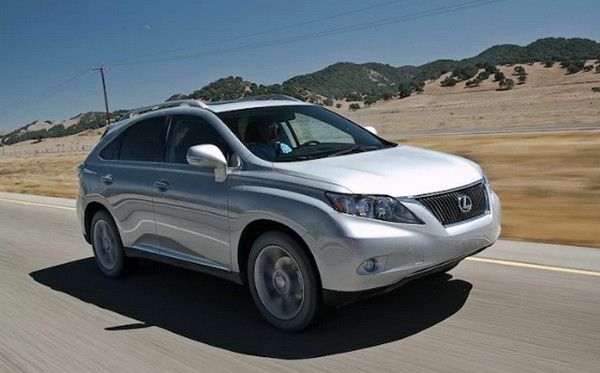 If you are a fan of Lexus, you may have known the Lexus 2010 RX 350 - one of the most prominent SUV of the brand. 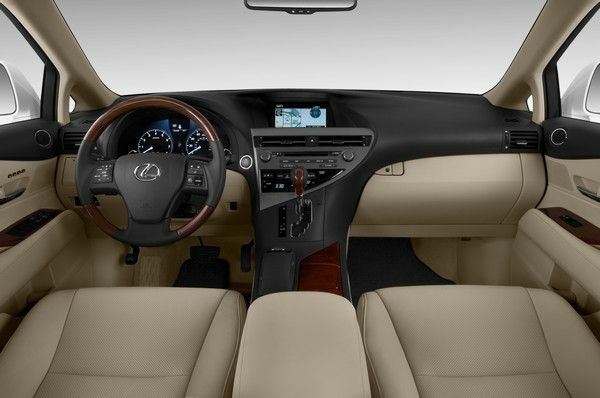 After receiving a facelift in 2010, the RX 350 boasts a luxurious and distinctive style, a well-arranged and spacious interior, along with a powerful engine with a superb performance. These outstanding features of the car have inspired us to write this article. And now, Naijauto.com is pleased to introduce to you the Lexus 2010 RX 350 review with a hope that it will bring our readers useful information, especially a better understanding of this favorite SUV. It is evaluated that the 2010 Lexus RX 350 exterior is not outstanding enough but it will be a great choice for those who love practical luxury. 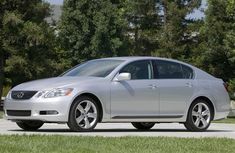 Despite being the next generation in the RX Lexus range, the 2010 RX 350 doesn’t show significant changes in its design. 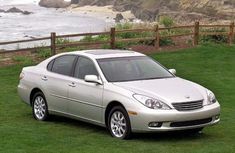 The exterior of the RX 350 2010 still retains the conservative and middle-class look of a Lexus. The car now comes equipped with a special design language dubbed "L-finesse". The L-finesse models have a neat and clear appearance emphasized by sharp corner design elements, such as headlights. 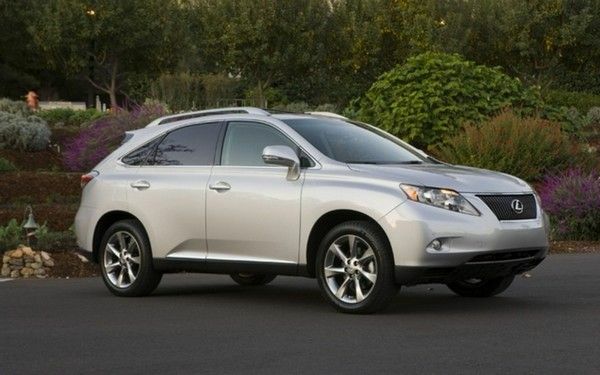 And all of these features work well on the 2010 Lexus RX 350 model, earning the SUV a distinctive appearance. ​Unlike the exterior, the 2010 Lexus RX 350 interior receives a more considerable makeover, refreshing the cabin with new styling parts.The interior is now adorned with soft-touch materials, 2-tone color schemes and a dashboard with sweeping lines. Besides, it also gets a completely redesigned navigation system, center stack and instrument panel, along with an optional 8’’ navigation system. In general, the interior design is conservative yet delightful to the eye. Speaking of the car’s comfort and quality, the 2010 Lexus RX 350 owns almost everything great inside, apart from an unexpected dose of noise while running. The RX 350 2010 seats are soft and comfortable with standard power operation, optional leather upholstery and length-adjustable seat cushions for better thigh assist. There are some changes in designing of the seats. 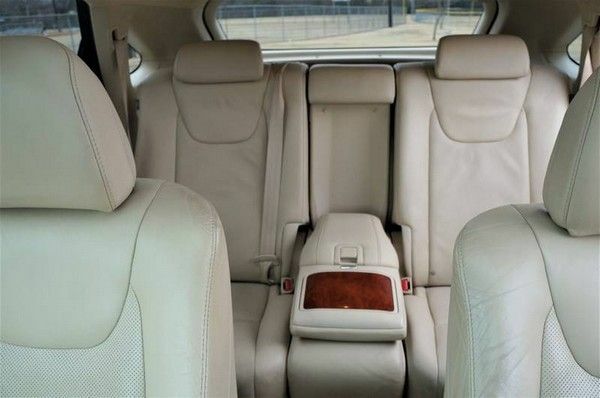 Now the redesigned RX 350 2010 comes with just 2 rows for the backseats with slightly increased rear shoulder room, plus 0.6’’ added in front legroom. All are considered, the RX 350 2010 can completely provide generous room for all five occupants. 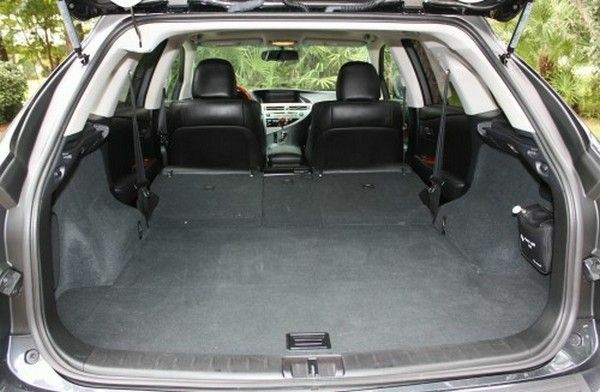 Although the dimensions’ changes are minor, the 2010 Lexus RX 350 interior still boasts an enormously wide cargo space. Moreover, there is also a fresh storage space under the center console for a big bag, plus newly-added under-floor storage in the cargo space for housing up smaller kinds of stuff. Additionally, the central area is also decorated with a white Organic LED multi-informational display to make sure superior readability from a wide angle. Frankly speaking, the only shortcoming of the RX 350 interior is the noise in the cabin while running on the road. Some drivers shared that wind noise emitted from the A-pillar area at high speed while some said the bumps’ noise is also annoying too. 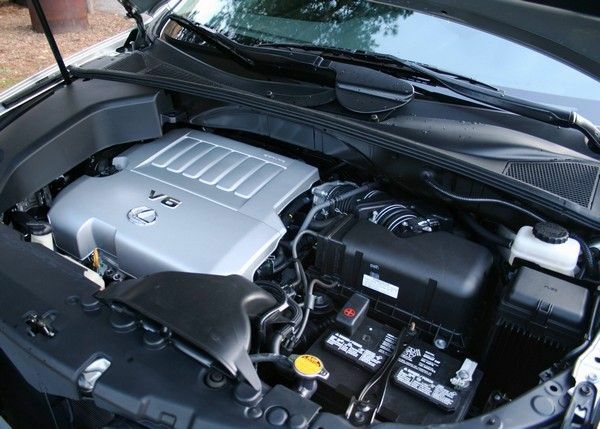 Under the hood, the 2010 Lexus RX 350 inherits the 3.5 L V6 engine from its predecessor. 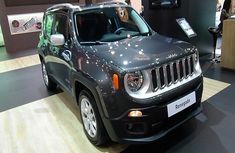 The engine is capable of cranking out 275 hp and 348 Nm of torque, works in a conjunction with a new 6-speed transmission. In spite of carrying a heavy weight (the front-wheel-drive variant measures more than 4,300 pounds in weight), the engine still showcases a great performance on the road. It can propel the car from 0-60 mph in less than 7.4 seconds. Especially, the new transmission is evaluated to be excellent. It is armed with a manual shift control, offers very quick and smooth shifts on the go, even at low or rapid acceleration. The car is also offered a standard front-wheel drive and an optional all-wheel drive. The front-wheel-drive is estimated to drink 18 mpg on city road and 25 mpg on the expressway while the AWD’s figures are 18 and 24 mpg, respectively. The revised 2010 Lexus RX 350 engine receive a bit improvement in its performance to increase overall drivability and responsiveness without losing driving comfort. Compared to the previous model, the 2010 variant offers better driving senses with greater steering weight and less body roll. Meanwhile, the braking system is also praised for the brake pedal’s natural response. When the air conditioning system fault happens, an AC error message may be shown on the screen or the A/C light may flash to notify the driver. The reason is normally due to a failed AC amplifier. The supplemental restraints system (SRS) warning light may flash with code B0116 or/and B0111. The common solution to this problem is replacing one or more airbags to make the codes corrected. Different user interface problems related to Bluetooth operation, heater controls, radio system and GPS will be resolved by software upgrades. If you are beset with these system’s issues, check the latest software to diagnose your 2010 Lexus RX 350 problems. Please consult the table below for the latest 2010 Lexus RX 350 price in Nigeria. We also include the prices of the Lexus RX of other model years for your further information. All in all, it can be said that the Lexus RX 350 2010 is one of the most worthy choices for all SUV lovers. 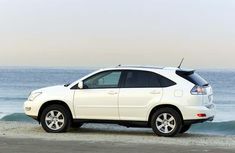 The unexpected dose of noise while running would be just a grain of sand among a sandy beach if you look at the goodness of the vehicle that has been told in our 2010 Lexus RX 350 review. Now is it persuasive enough to open your wallet and drive home a beloved 2010 RX 350?